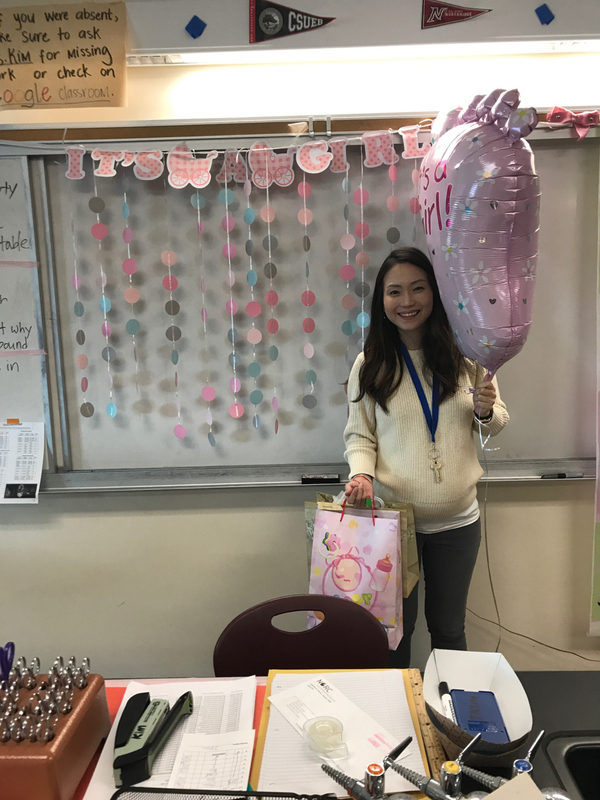 We are happy to announce that our science teacher Mrs. Noh is having a baby girl. Shoutout to both Kims for throwing her a baby shower during lunch. Best wishes to Mrs. Noh and her family! !